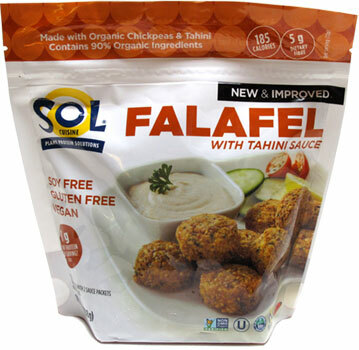 Enjoy delicious authentic flavors of the Mediterranean with Sol Cuisine's Organic Falafel with Tahini Sauce! 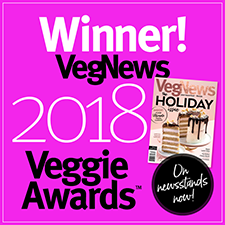 Made with 90% organic and non-GMO ingredients, this falafel is a real palate pleaser - it's wheat-free, gluten-free, is an excellent source of fiber, and isn't deep-fried (though you can deep fry it yourself if you like! 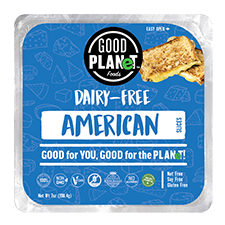 ), giving you a healthy and delicious way to enjoy the classic staple in a quick and convenient way you and your family will enjoy. These delicious falafel can be prepared on the stovetop, in the oven, microwaved, or deep fried for the crispiest authentic texture possible. Each bag contains around 10 large falafel and also includes the tahini sauce packet as well. 10.16 oz. (288g) package is $5.99.